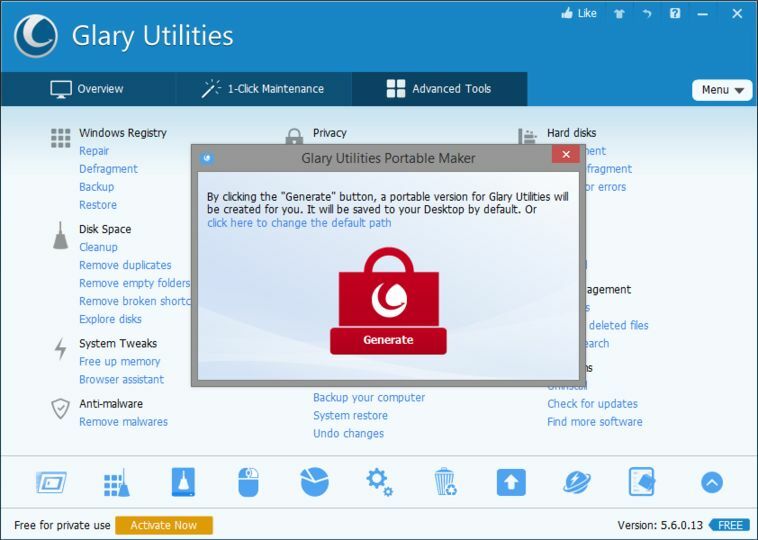 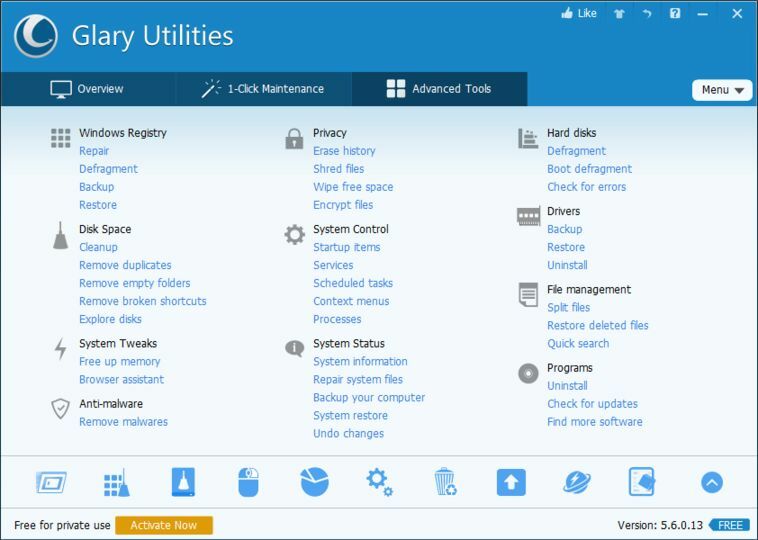 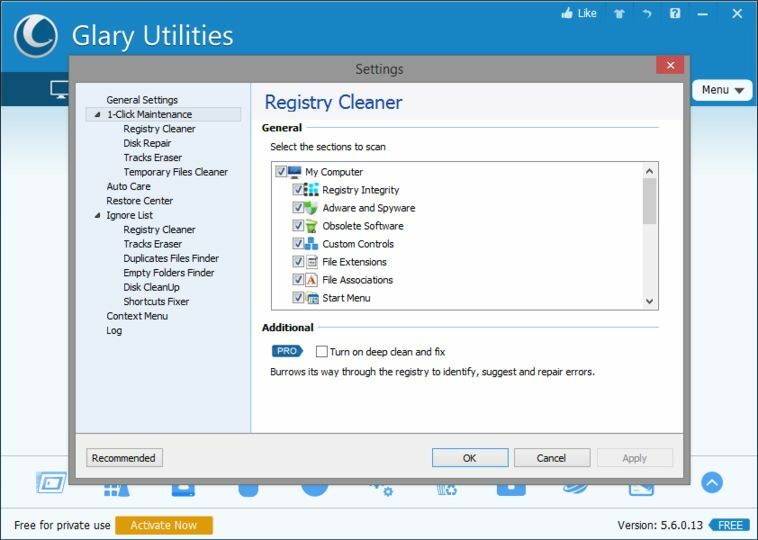 Ive been using Glary Utilities free version for years and have never had any issues. 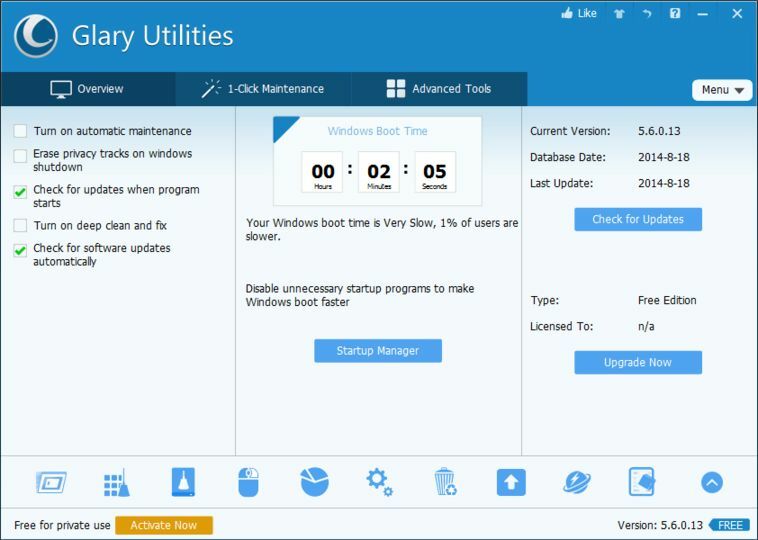 Has a great start-up manager along with many other useful programs. 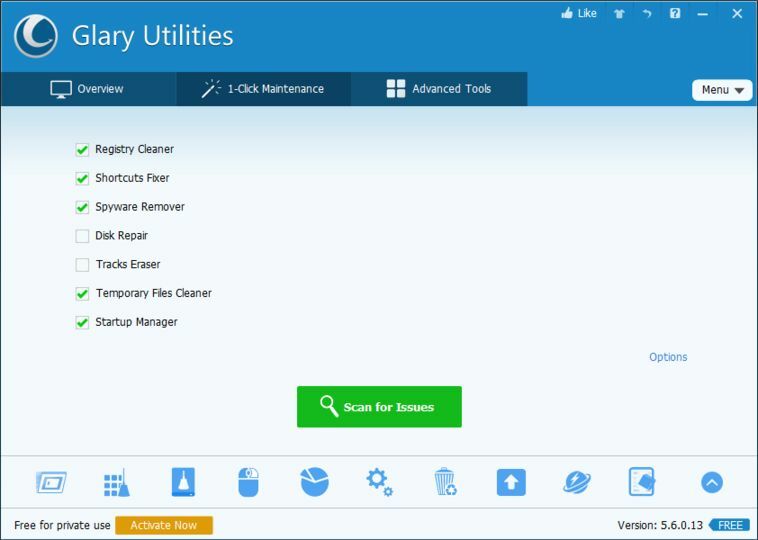 Just remember to uncheck the Ask toolbar options during the installation (unless you want it).